Milwaukee-Area Dealership earns recognition for outstanding service and commitment to customer satisfaction. 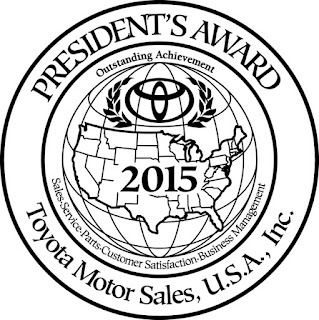 Heiser Toyota is proud to announce they are the recipients of the TOYOTA MOTOR COMPANY President’s Award for 2015. 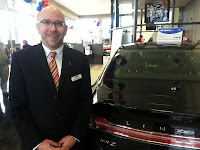 The award is earned by going “above and beyond” in a commitment to the customer. Heiser Toyota emphasizes high satisfaction standards. To be counted among “the best of the best”, members of their staff embraced the goal of exceeding customer expectations. This year’s award represents the 5th time they’ve been recognized in this way. 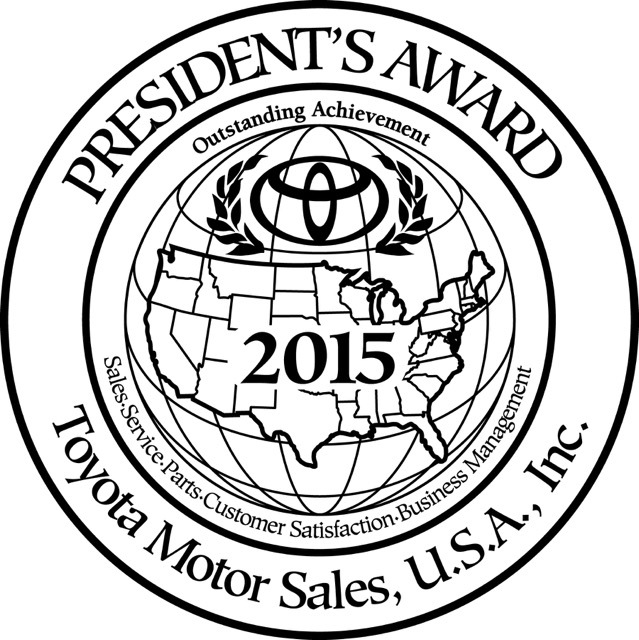 The President’s Award is given for excellence in a number of customer-facing dealership departments. Working together as a whole resulted in superior ratings. 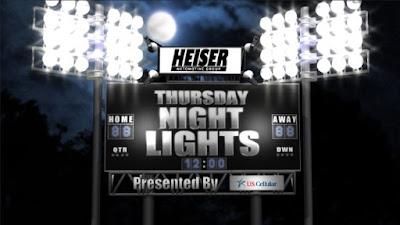 “I am pleased and proud of our team at Heiser,” commented Pat Pomeranz, General Manager at the store.